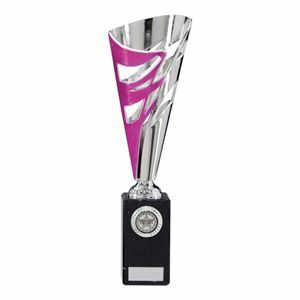 Featuring a vivid hot pink panel, the Razor Pink and Silver Cup Trophy is made from polished silver plastic and features modern design with laser cut slashes and an asymmetric top rim. 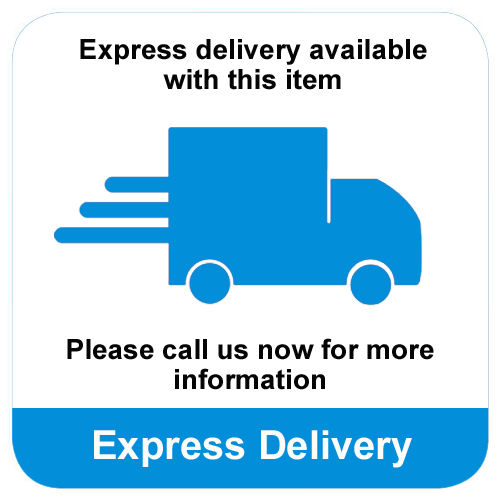 The trophy stands on a jet black marble plinth. 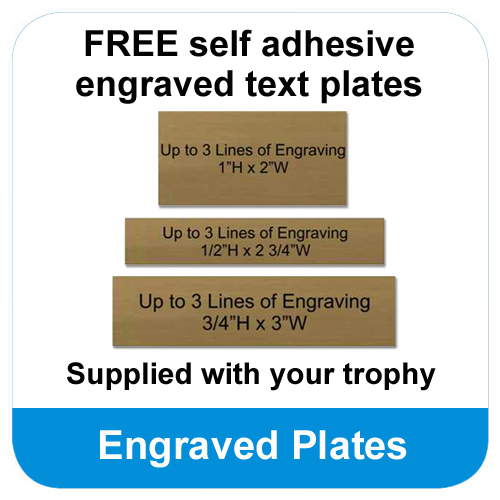 Available in a choice of 2 sizes, the Razor Pink and Silver Cup Trophy comes with FREE text plate engraving. 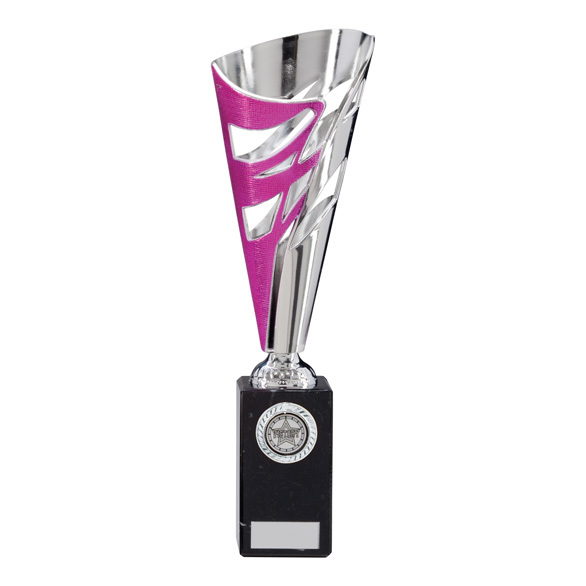 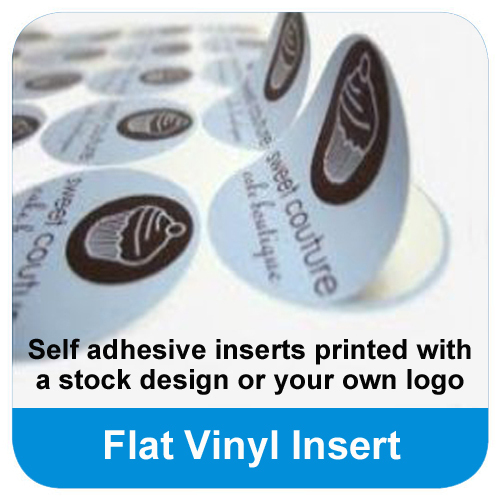 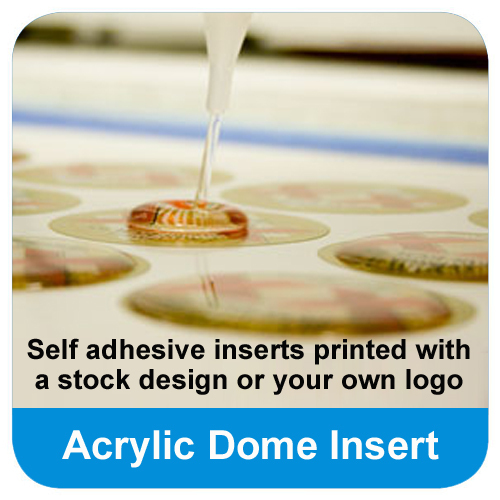 Made from polished silver plastic the award features laser cutout shapes and a bright pink curved panel.